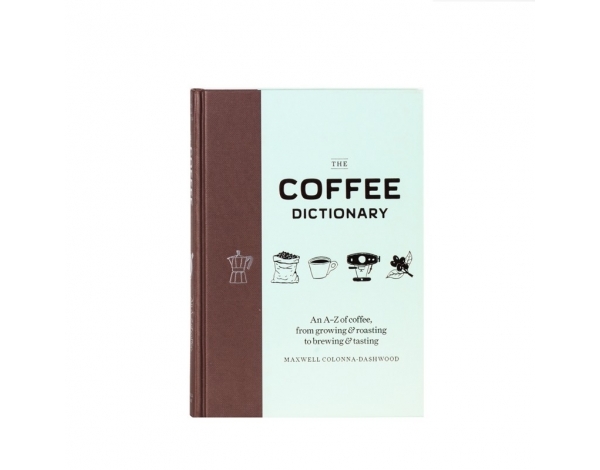 This book is meant to be a reference for any roaster, whether a beginner or a professional. For our purposes, Scott focus on light-to-medium roasting of specialty coffee processed in a batch drum roaster in 8-16 minutes. 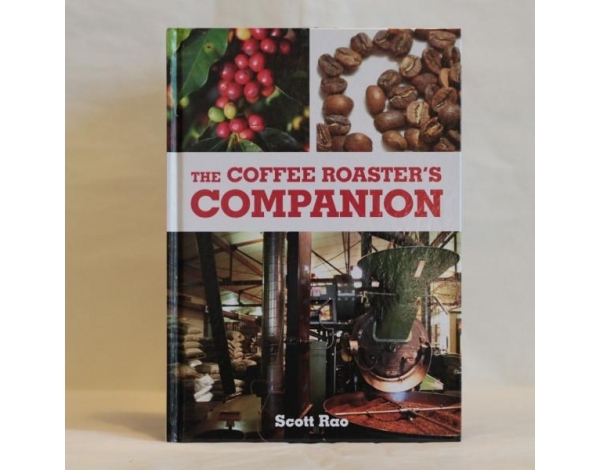 Most of what he discuss also applies to continuous roasters, high-yield roasters, fluid-bed roasters, and other roasting technologies. However, he not often refer to such roasting machines directly. Scott implores the reader to study this entire book and not focus solely on the "how to" chapters. Experience with his previous books has taught him that readers who cherry-pick the parts that appeal to them end up missing some of the big picture, leading them to misapply some recommendations. 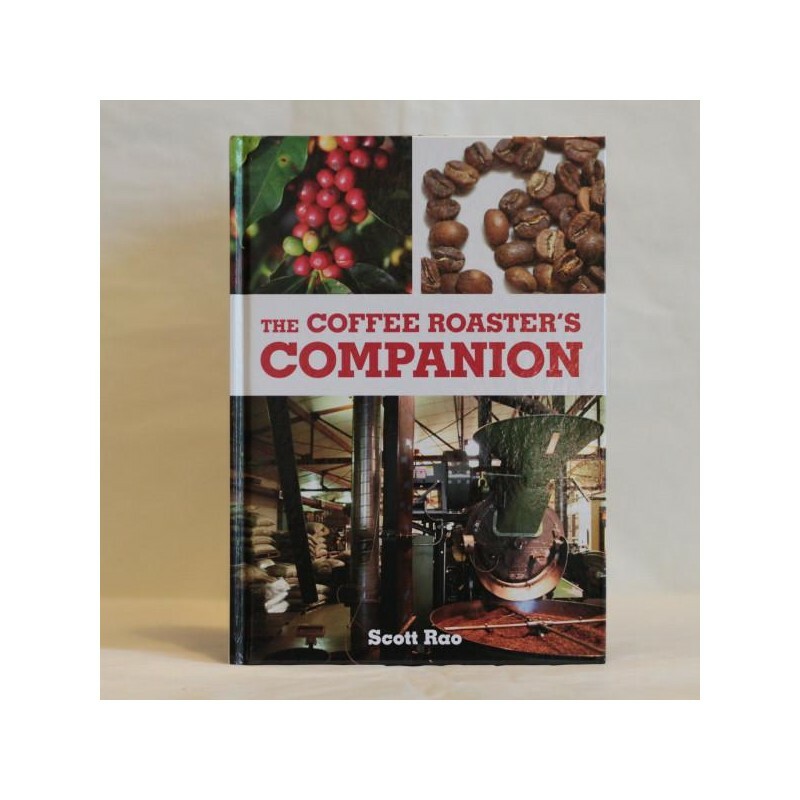 This book is both for the seasoned roast master looking for more information on common criteria that affect a roasts but also for those looking to get into roasting.